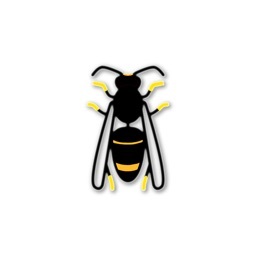 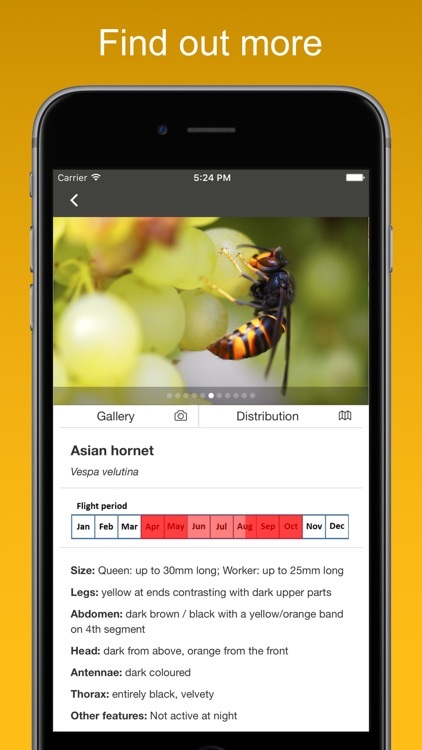 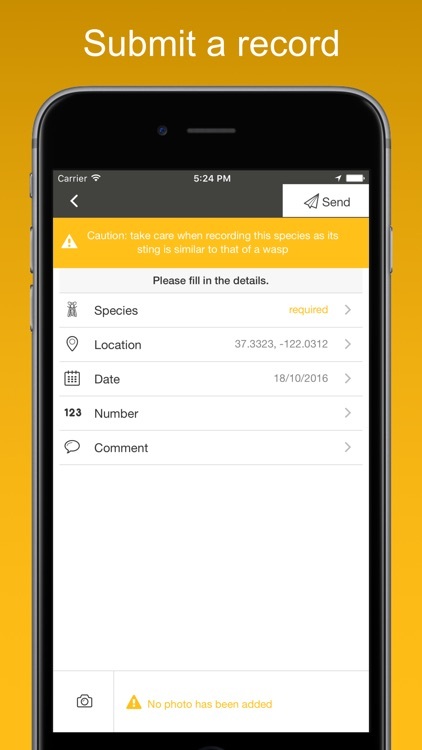 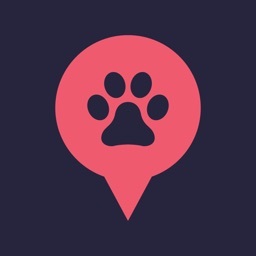 Hornet Watch is an app designed to help the early detection of Asian Hornet in the UK following the first confirmed record in September 2016. 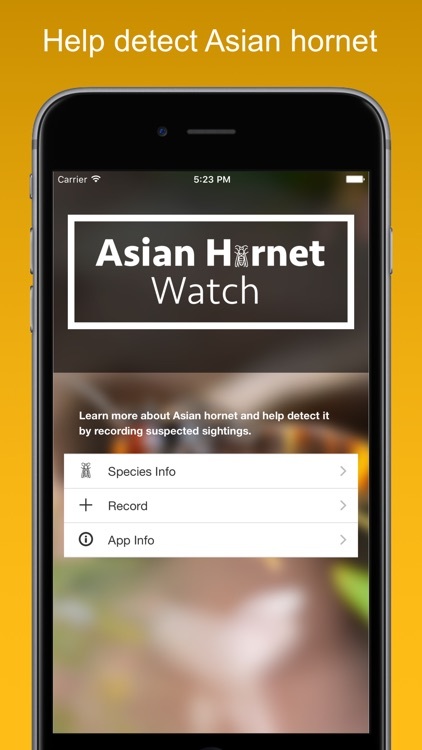 Asian Hornet is a non-native species within the UK and could have a serious impact on our native insects and honeybees so early detection is important. 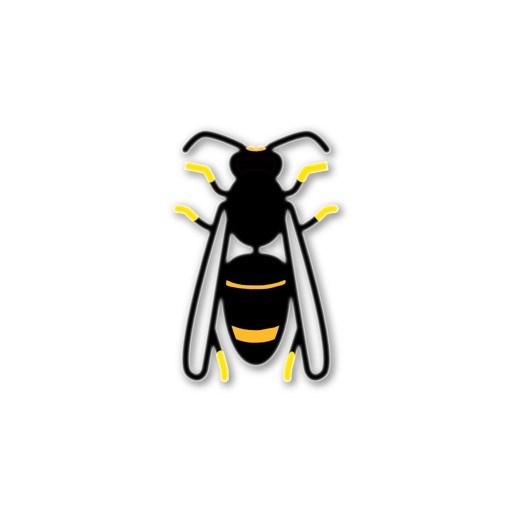 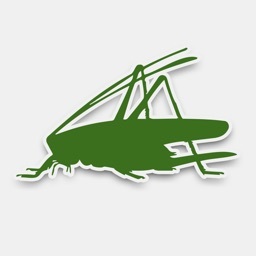 There are a number of native insects in the UK that look very similar, and are common and widespread. 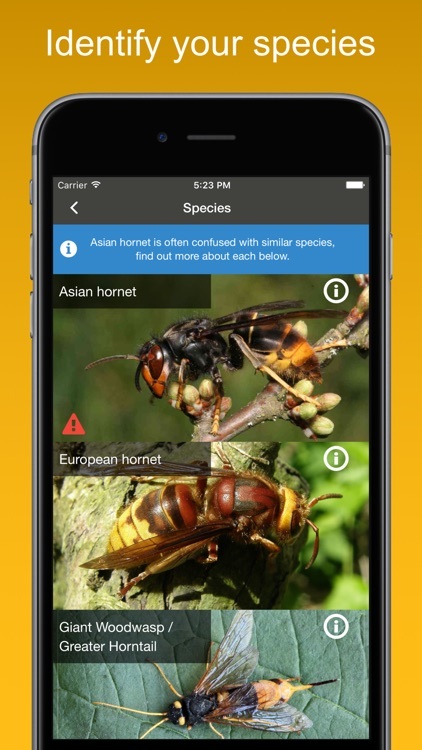 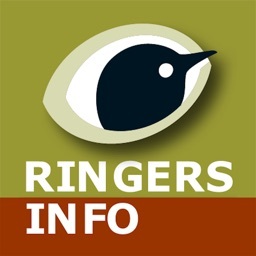 Records of these species are equally welcome to help map their distribution and Hornet Watch provides an identification guide to help determine which species you have seen. 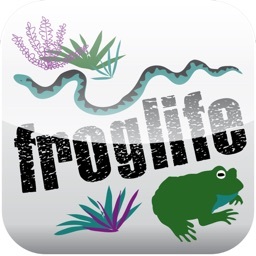 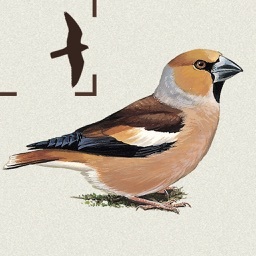 Please do include a photograph with your record if possible to help us confirm the identity of the species.